Available until April 15, 2019. Grab it fast!! 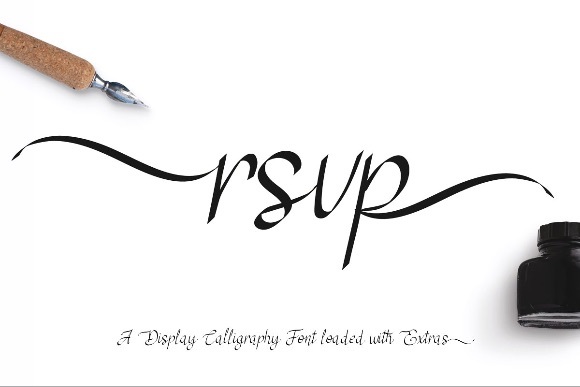 RSVP Calligraphy fonts is an elegant display font loaded with swatches, ligatures, & stylistic alternatives. 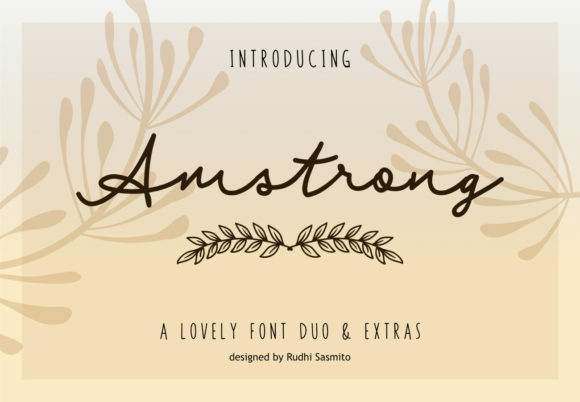 Created to go well on invitations, cards, & stationery with just a little bit of bounce and lots of styles! The nib at 45 degrees give the traditional calligraphy feel, but it is modernized by new styles of letters and the extra swatches. Multi-language support with the Western European diacritics. 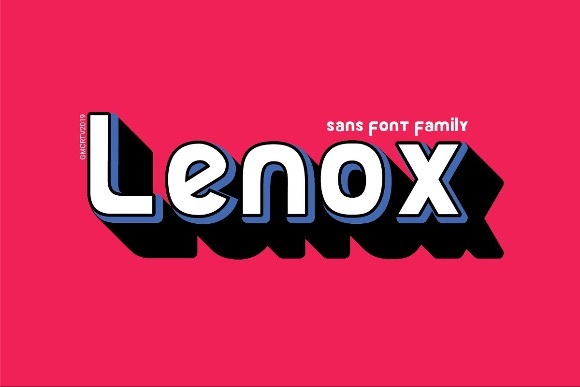 Lenox is a sans font family and sophisticated sans serif. Inspired by a modern letter logo with a strongest look. it’s perfect for you to show your design or product in a professional way. Thanks for having a peek at Lenox. After all I’m very proud to finally release it, I hope you enjoy it and feel free to take it for a spin below!